You deserve good design, knowledgeable options, and proper handling procedures when you bring your items into any professional picture framer. 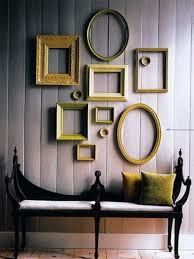 Well-designed framed art is more than just adding a frame or mat to the art. Considerations about the rooms light color tones, and living style need to be considered when designing art for your home. “Do No Harm” is the picture framers code of ethics. Working with such diverse styles and art media options requires years of education and experience to get it right! We offer preservation design services for galleries, museums, non-profits, and private or corporate foundations. 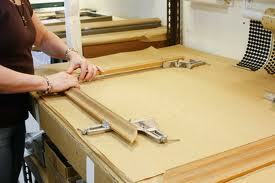 For both residential and commercial customers – we offer complete design for custom framing services. Framing Solutions offers basic, simple framing design packages starting at $39.95 for an 11 X 14 to $249.95 for your favorite jersey! For more information, call us – or better yet, schedule your design consultation! 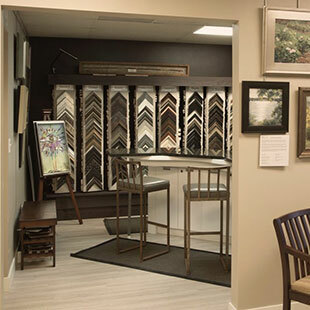 Framing Solutions offers discounts for multiple pieces with the same designs, or, multiple projects designed during the same on-on-one design consultation. If you want it framed – we can do it! Sign up to receive our newsletter regarding special events, shop updates, and occasional promotions. Copyright 2016 Framing Solutions. Site designed by Framing Solutions and Blue Studio62.